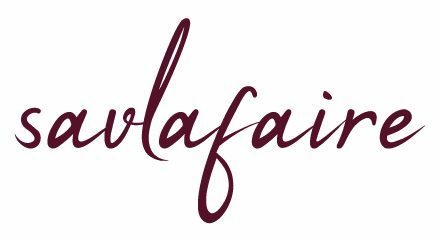 SavlaFaire is a food blog featuring London restaurant reviews and my views on food-related events around the capital. Having said that, I intend to branch out into travel and lifestyle, although there’ll most likely be a foodie theme pervading throughout. 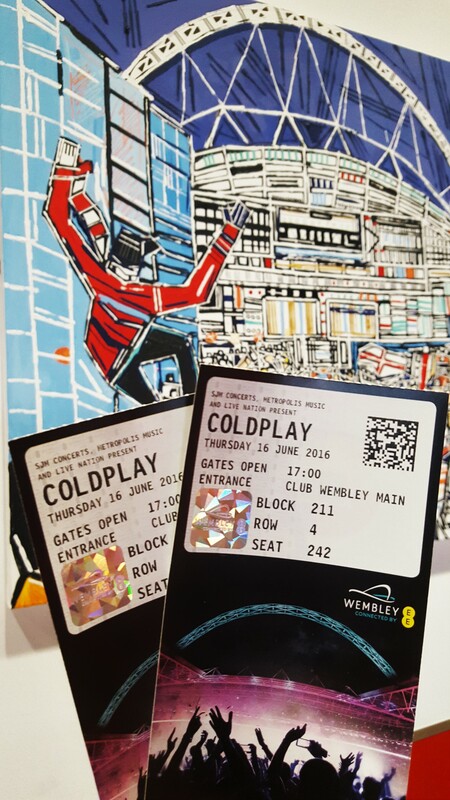 This post is therefore my first exception to the “rule”, because it’s about my thoughts on the London leg of Coldplay’s A Head Full of Dreams tour. And then I was hooked. For the next few months, I listened to the tracks on repeat and learnt the lyrics off by heart. Before I went to uni, I remember my aunt saying I’d eventually acquire a taste for coffee, red wine and blue cheese, and I feel the same is true for Coldplay. How can you understand and appreciate their meaningful lyrics if you haven’t suffered any setbacks of any kind? As for the latter, knowing that Chris Martin wrote this song shortly after his then wife’s father died makes the words even more significant. He speaks about her feelings, how she’s struggling to cope with her loss and that he’s there to pick up the pieces and rebuild her. To me, this is such a poignant expression of a crucial part of a relationship and/or friendship: someone who will be by your side during the highs and the lows. So much emphasis is placed on the good times, which are undeniably important, but the person who lifts you, keeps you going when you’ve lost faith in yourself and the world around you and ultimately takes you back to you is invaluable. So it’ll come as no surprise that my favourite lyrics are “Lights will guide you home / And ignite your bones / And I will try to fix you”. 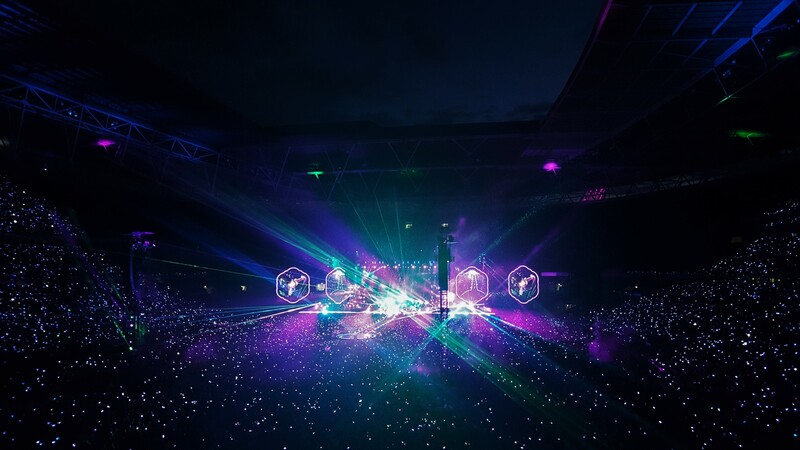 In terms of the show, the stripped back acoustic numbers were my personal highlights, along with crowd-pleasing classics like Paradise, Clocks, Adventure of a Lifetime and A Sky Full of Stars. 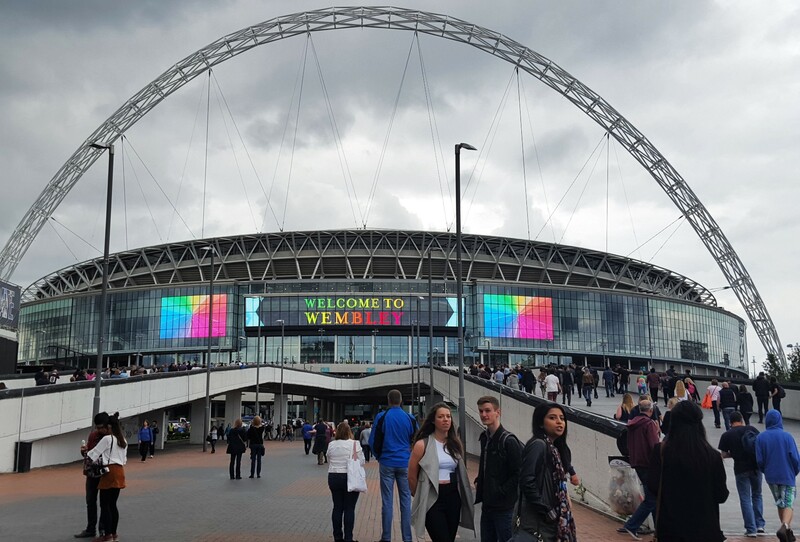 We were also given bracelets on entry which were automatically activated during certain songs and lit up in different colours, giving the stadium a starry quality. 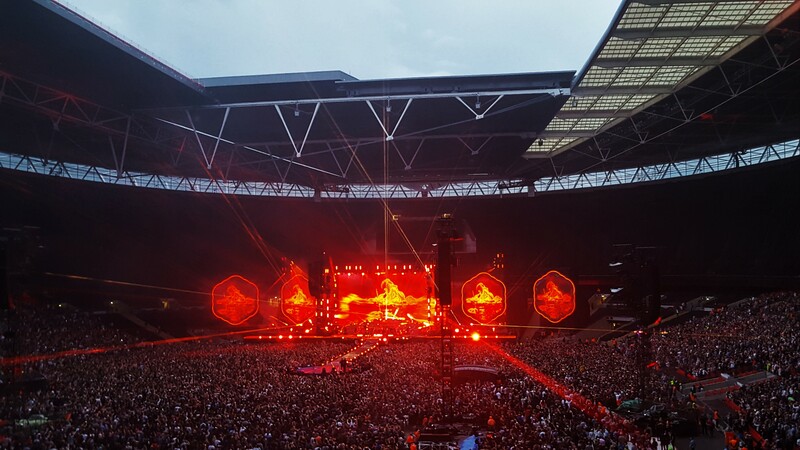 The audience was made up of people from all walks of life and ages – teenagers, young adults with their parents and so on – proving the band’s universal appeal. I’d wanted to see them live for years and they were definitely worth the very long wait.